Your neighbourhood "fermenting on premise" winery. We offer a wide selection of wine and beer kits which are expertly prepared on premises by our knowledgeable and experienced staff. 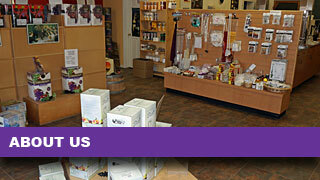 As well, we offer a selection of wine and beer making supplies for the home fermenter/brewer. TWO new LIMITED RELEASE Niagara Mist styles now available! We make your wine making experience so easy, fun and affordable, you'll wonder why you didn't start making your own wine years ago. 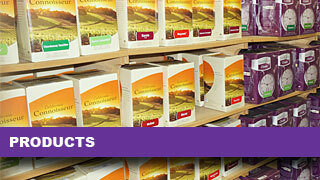 Our suppliers offer the finest products in the industry. 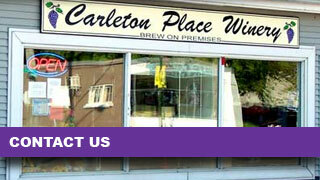 Receive Carleton Place Winery specials and event e-mails.